The DTP Room is a team who turned years of experience in advertising, media and print into a company that lives by ethics, trust, loyalty and a sense of responsibility. 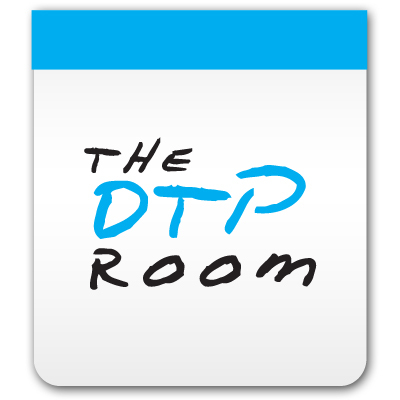 The DTP Room focuses on creating value for our clients with every move we make, every job we take. We are passionate about our work and strive for excellence in everything we do. By creating a stimulating creative environment where individuals have the freedom to constructively challenge and inspire one another, we ensure that we are engaged and committed to delivering brilliant results.